There is a reason that gray is so popular in home decor. It is the perfect modern neutral. It can go cool, highlighting blue tones, or it can go warm, highlighting yellow tones. Gray matches pretty much everything. 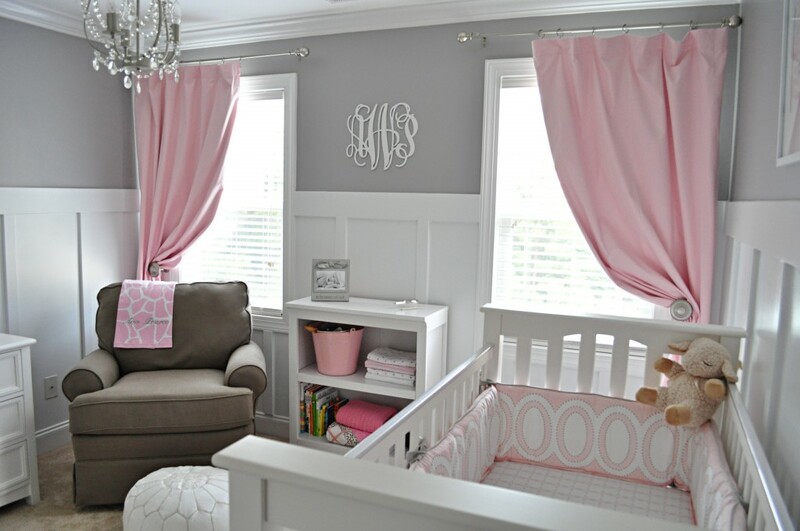 As you’ll see below, our readers have accented their gray nurseries with all sorts of different colors. To prove its versatility, not to mention a wink at pop culture, we’re showing off fifty—yes, fifty!—grey, ahem, I mean gray nurseries. 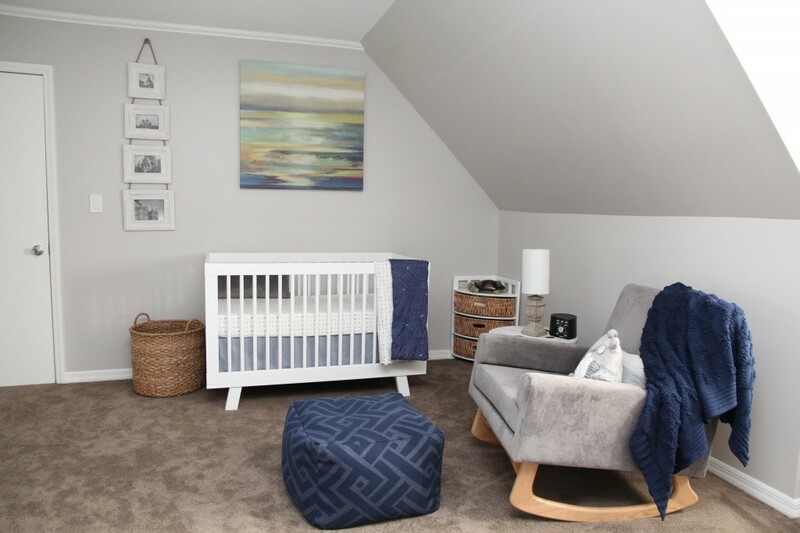 If you can believe it, we have even more gray nursery inspiration on our pinboard, which is updated all the time! Also, check out 55 Pink Nurseries and 20 Blue Nurseries! 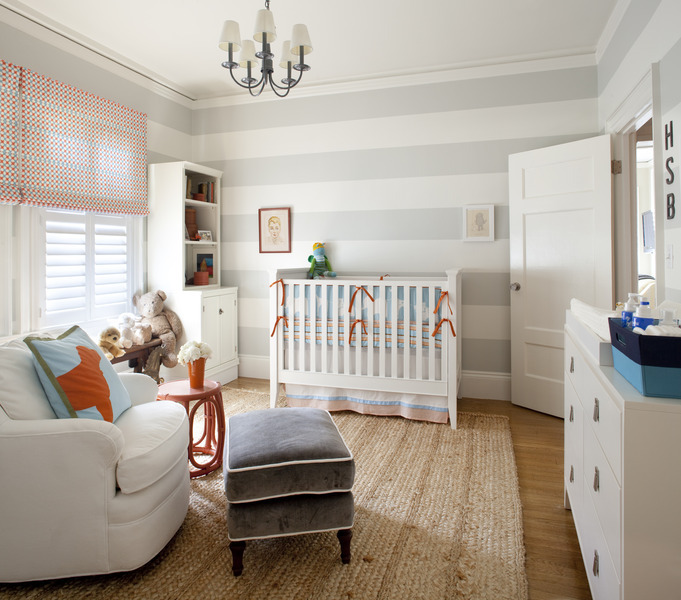 Bright Pastels in the Nursery—How Cheerful! Hi, nice post but if you could also add the specific gray paint color names that would be really helpful! Hi Alicia, If you click on the links below the images, some nursery owners list the shade of paint they used. Unfortunately, that information is not always shared.